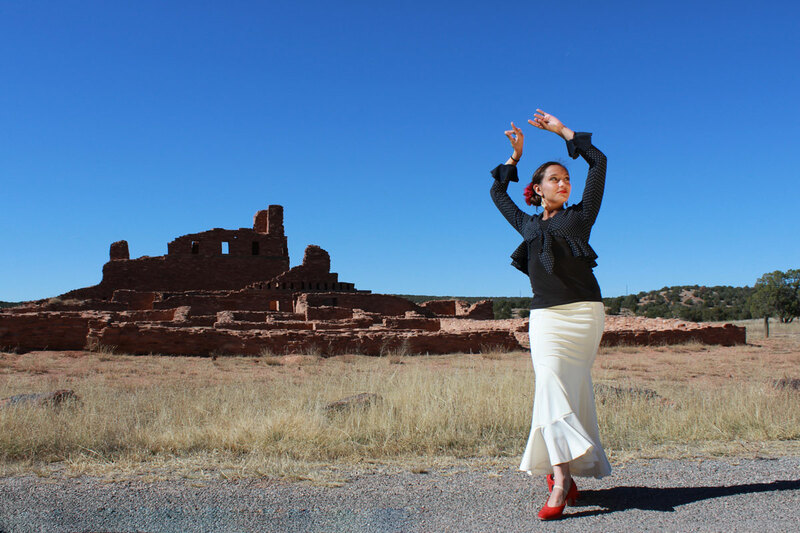 All flamenco dance classes will explore the history, culture and structure of flamenco. 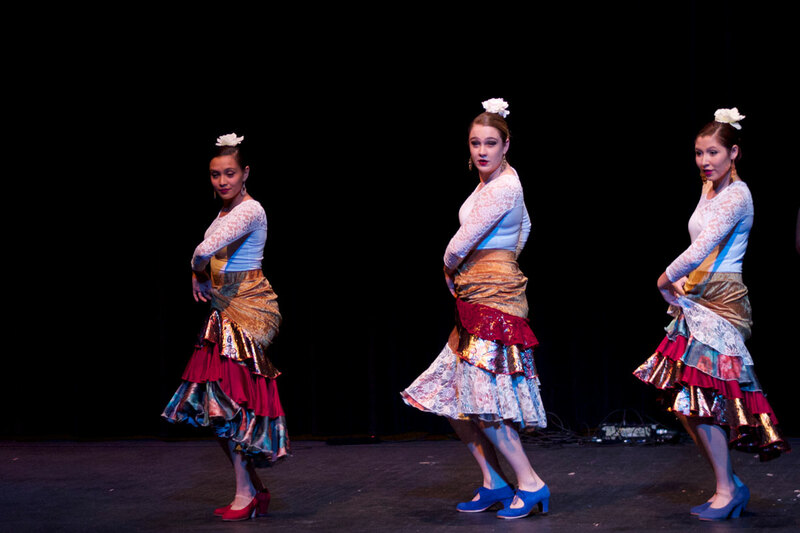 The structure of flamenco is understood through a study of its unique musical structure, with an emphasis on the study of palmas, hand-clapping. 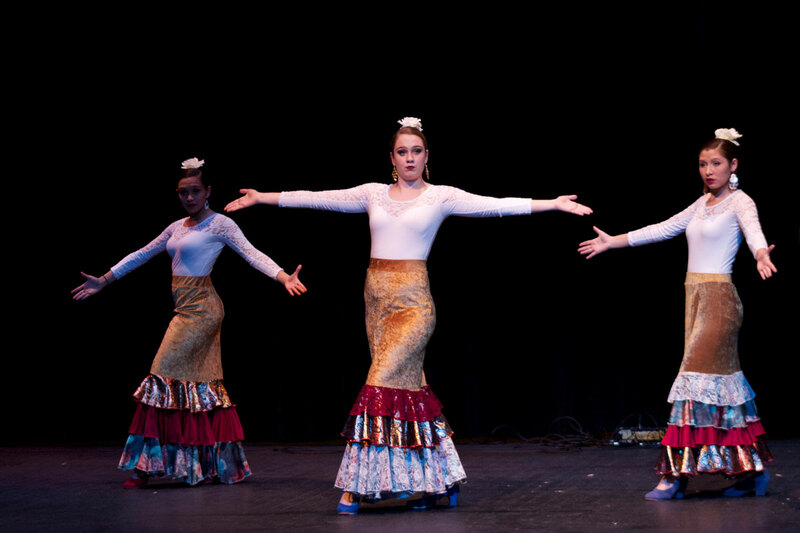 The dancer is trained in both upper body and lower body technique, with an emphasis on taconeo, footwork. 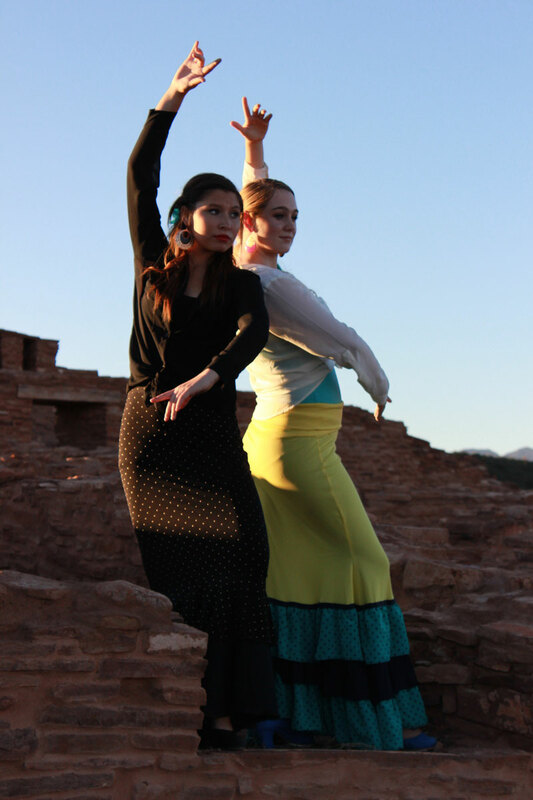 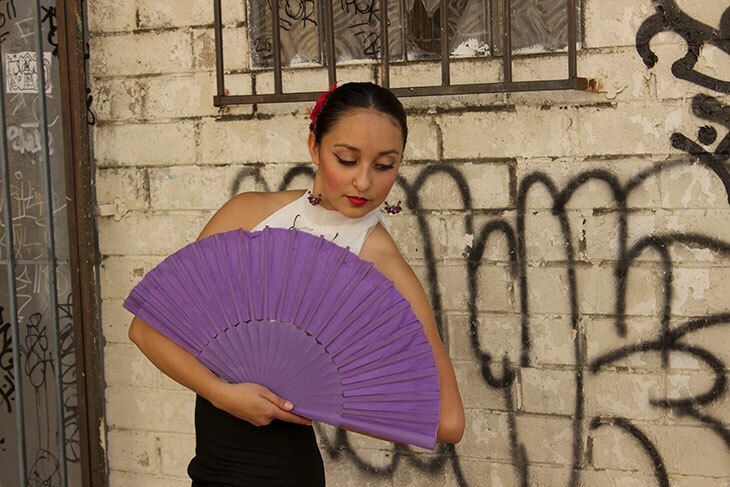 The goal of this program is to prepare each student for a career in a professional flamenco program.